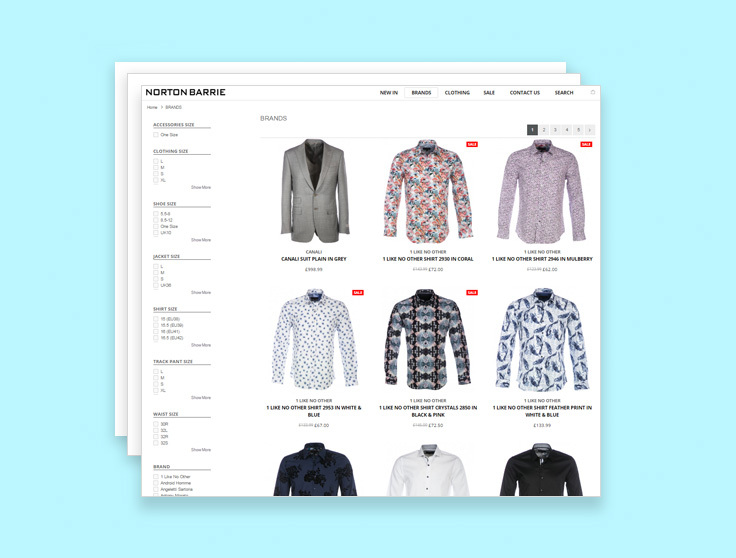 With a well-stocked E-commerce store specialising in designer menswear, Norton Barrie wanted to increase their online revenue and improve their conversion rates on their Google Ads account. 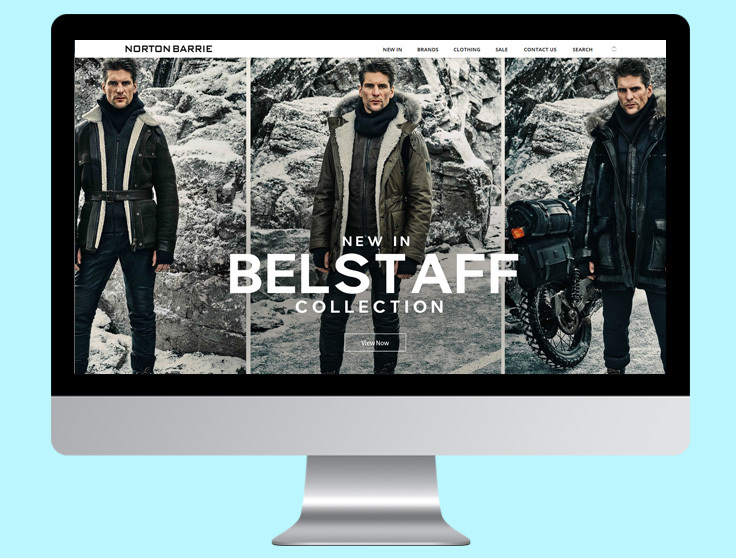 To deliver more sales and lower their cost-per-conversions, we worked on restructuring and rebuilding Norton Barrie’s campaigns. We began by focusing on their branded clothing with the view of making these items as profitable as possible. Once they were profitable, we optimised these campaigns further to generate more conversions — this involved creating new adverts based on previous strong performers and splitting the ad groups down to the most granular level. We also created targeted Google Shopping campaigns which featured custom labels within the product feed, allowing for even greater segmentation based on performance goals. By doing this, we were able to increase conversions and ensure that the campaigns were as cost-effective as possible — meaning less of their budget was wasted due to poorly targeted marketing.